No matter what we may do or where we may work, we encounter lies on a daily basis in our lives. Lies have the capacity to damage or ruin all kinds of relationships, whether they may be personal or professional. In many instances, the tension between two or more individuals within a relationship can lead to an unhealthy state of constant deception. Having the ability to detect when an individual is in distress or lying can be an extremely effective tool in repairing a relationship. By learning the various techniques of Lie Detection and Effective Communication, individuals will be able to cater to their own language in ways that resonate best with their subjects. These techniques can help to develop an element of trust within a relationship and spur individuals towards revealing their true feelings, thoughts or beliefs. Many of us face situations of deceit in both domestic and professional circles. In the workplace, withheld information, office politics and other inter-personal issues can be damaging to employee morale and security, not to mention that these affect productivity. At home, if communication between two individuals is suffering, the rest of the family might be negatively affected. 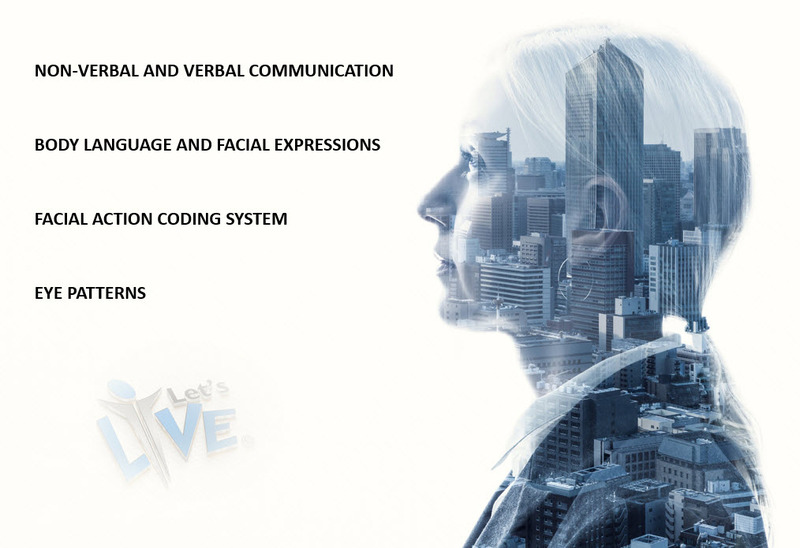 Let’s-Live Coaching offers Lie Detection and Communication Courses customised to your specific needs. 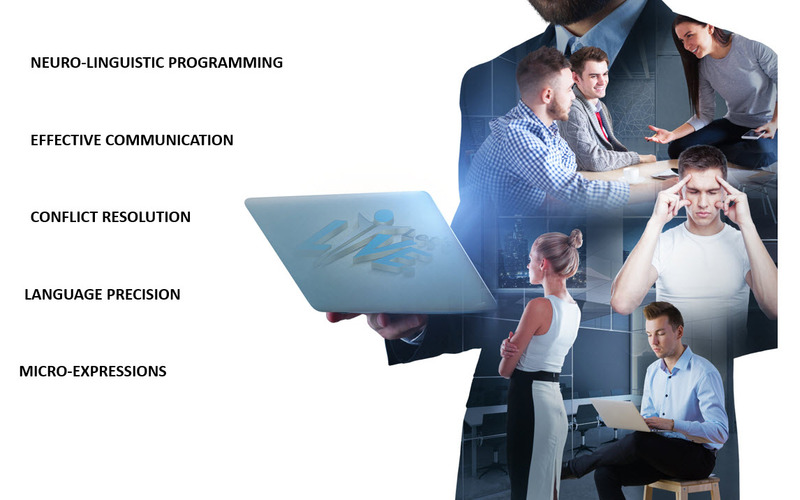 Whether you are having communication problems in the workplace or at home, our courses are designed to give you a firm foundation in the various techniques of lie detection, conflict resolution and effective communication. Our courses are extremely flexible and can span from between 2-hour long courses to yearlong courses depending on the course content. The courses are structured to communicate a number of methods that help professional lie detectors determine whether an individual is lying or not. These techniques include language precision, neuro-linguistic programming, micro-expressions and science and body language among others. The course is primarily focused on various techniques of Non-Verbal and Verbal Communication. Individuals will receive education regarding the importance of emotional signs in revealing a subject’s true intentions. Students will also understand what to gauge from a person’s body language and facial expressions. At Let’s-Live Coaching, individuals will also gain foundation knowledge relating to micro-expressions. Micro-expressions are involuntary facial movements based on the emotions that an individual feels. These are said to occur when individuals are forcefully trying to keep secrets or withhold information. These facial movements last only fractions of a second. 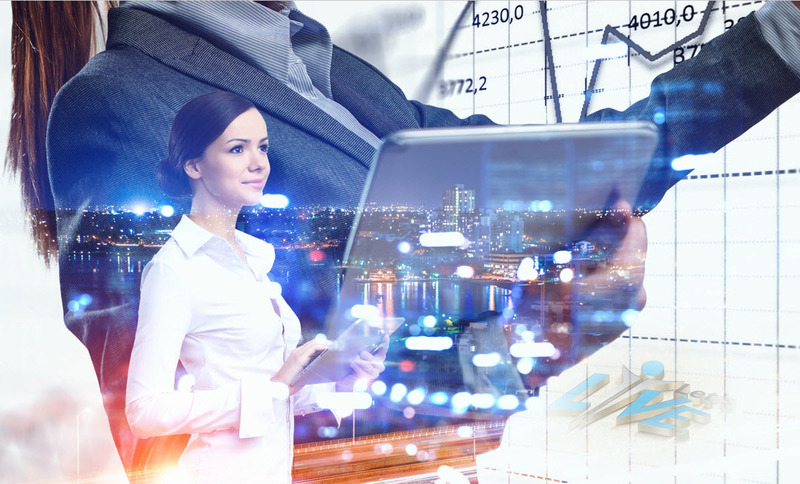 Course participants will receive the necessary practice and training to detect them and use them to extract information or to create psychological profiles of people. Depending on the degree of depth of a particular course, participants may also be introduced to the concept of Neuro-Linguistic Programming (NLP). The technique functions on the theory that an individual can be ‘modeled’ to behave and communicate in a specific way, simply by means of communication. Although not scientifically proven, NLP techniques are frequently used by professional lie detectors to uncover concealed information and beliefs. These techniques are also often used by business executives to resolve internal conflicts. Our courses are based on the works of several reputed authors including Dr Paul Ekman, Dr Richard Bandler and John Grindler. We are able to tailor our courses to suit the degree of accuracy by which you would like to be able to spot a lie or coax a person to reveal his/her true intentions. All courses are taught by dedicated professionals with extensive experience in their respective fields. Whether you are looking to detect lies in a social setting, within a personal relationship, or at the office, Let’s-Live Coaching has the necessary resources and knowledge to equip you with the skills you need.